This article is about the guest star. For the character, see Willem Dafoe (character). 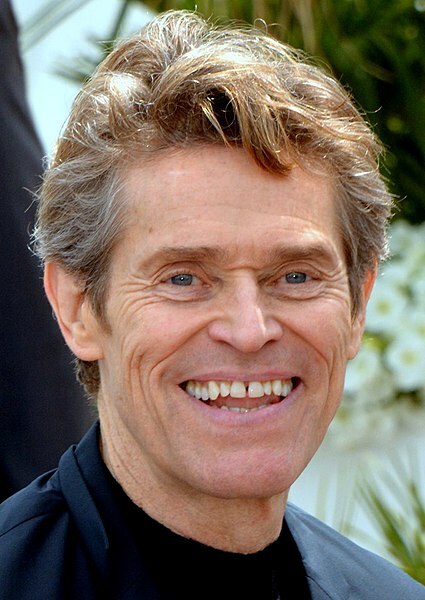 Willem Dafoe (born William J. Dafoe; July 22, 1955) is an American film, stage, and voice actor, producer, and writer. He voiced The Commandant in the season 8 episode "The Secret War of Lisa Simpson" and Jack Lassen in the season 26 episode "Blazed and Confused". Modified on November 17, 2014, at 06:04.